Social Media and SEO for Small Business - Get On The Small Screen! FireRock.Online – At the base of social media and SEO plans is getting your business on the small screen. And that starts with Website Hosting. At FireRock, our web services include email and online marketing that is affordably priced and easy to set up. All websites plans include free WordPress setup. Wordpress is the back end we recommend for any brick and mortar small business. The Bourquin Group no longer hosts websites directly. It’s your website, you own it, not us. Don’t let those “Free Website” deals lure you into a long term contract where you lose your website or have to pay big money for a low budget website. The easy way for small business to get on line and own your online presence. 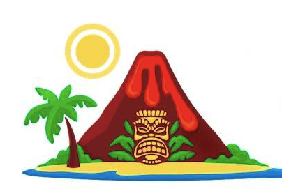 FireRock SEO – The half of the FireRock family is FireRock SEO. SEO services geared for small businesses. If you have less than five locations and sell less than $50 million a year, our services are for you. We aren’t looking for that big whale customer that puts you out of business, we are here to help small businesses just like yours. What makes FireRock SEO different? First is that we were started by small business owners who needed better website hosting and online marketing. Second we won’t work for your competition. Call the other guys and ask them if they will work for your competition, and I bet the answer is yes. There can only be one number one, so we don’t make our customers compete against each other. 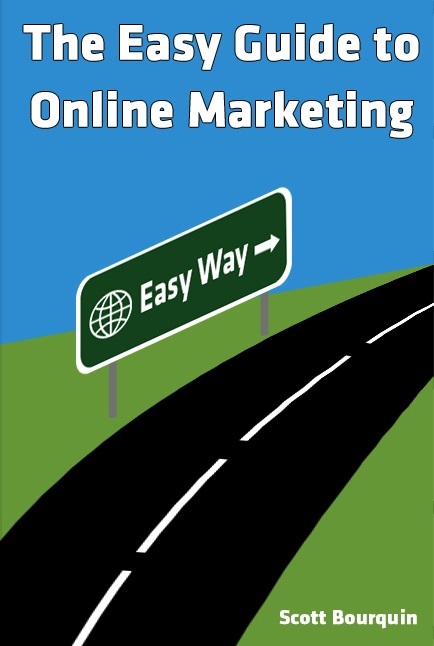 All new FireRock SEO customers get a free copy of The Easy Guide To Internet Marketing while supplies last. Paradise Landing Productions – Being on the small screen is no different than being on the big screen or the silver screen. It takes talent and skill to create videos that engage your customers and potential new customers. At Paradise Landing Productions we have assembled a team with A-List skills and tools to make sure your business looks great on the small screen at a price that won’t break the budget. We can set up everything from explainer videos to expert creation videos. Ever though about getting an interview online to help your business grow? We can do that. Some of our video options are also available through FireRock SEO because video is about to be the single largest source of content and the most viewed content online. If you aren’t on video, you are losing out. Don’t get left behind, get your video program started today. Easy Guide Books – Exactly what the name says. If you don’t think you can afford SEO and Social Media management by the Bourquin Group, the Easy Guides are a great place to start. The Easy Guides are written to help you get more out of your business so you can spend more time enjoying your life. We are adding new books all the time. Have something you want to learn about, don’t be a dummy, get an Easy Guide Today!